Ideal for those who live in close proximity to others. The general idea behind it is to alert others and deter and frighten off intruders. This is activated by the intruder and through your landline. The system then dials the numbers pre-programmed by the owner and alerts the receiver of the situation. This is then followed by instructions of further action to take. This security system installation is also ideal for those who live in remote locations. These alarm systems provide peace of mind that even whilst the property is empty, it is protected. When triggered this alarm is linked to the monitoring station who then informs the appropriate authorities to attend. 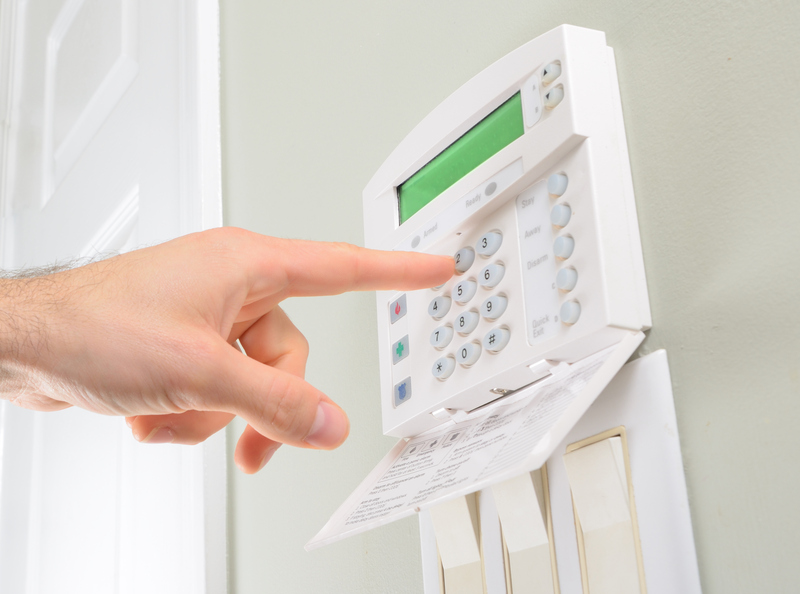 The difference between wired and wireless alarm system is that the wired is connected through the homes electrics. The wireless alarm systems rely on sensors. To arrange a home alarm installation, please call one of our team on 0844 585 7076. Our security company offers a free survey to enable us to assess and recommend the best home alarm systems and burglar alarms, designed specifically for your needs, budget and home. Our home alarm systems company installs wireless home alarm systems and offers home alarm monitoring services throughout locations in Walsall and the West Midlands, including Solihull, Four Oaks and Sutton Coldfield. In addition to home alarm installation, Pro-Guard Security also provides home CCTV installation, emergency locksmith services, bollards and security posts as well as keyholding and alarm response and vehicle tracking. If you are looking for a home alarm systems company, then our company reviews page will highlight and assure you of our level of service and customer satisfaction. You can contact Pro-Guard Security using the form on our contact us page or by calling one of our team on 0844 585 7076.